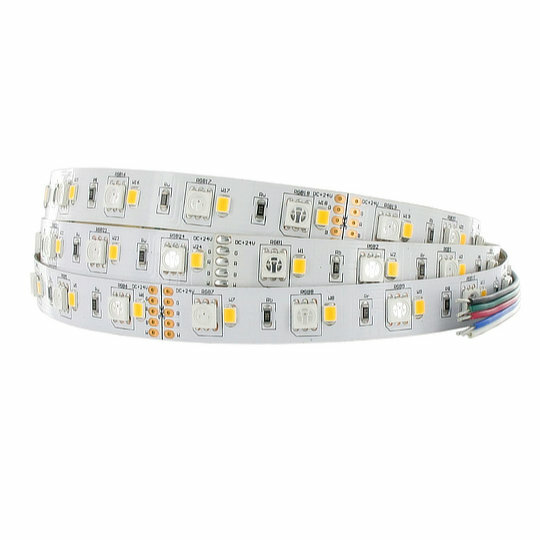 The FP-RGB series of LED strips from Sloan are available in 2.5m long strips with a wattage of 14.4W/m or in 5m long strips with 7.2W/m. All models have a width of 12mm with 150 LED’s in both the 2.5m and 5m models dispersed at 16.26mm and 33.3mm intervals respectively. All models are RGB with 3 x 1A currents in the following brightnesses…. 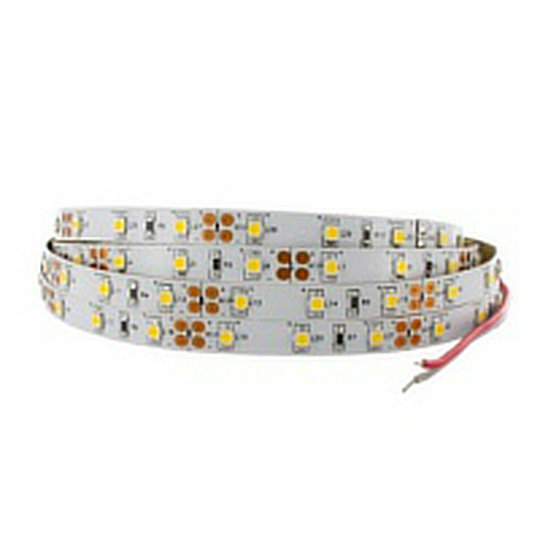 The FP1-RGBW series of LED strips from Sloan are available in 2.5m long strips with 24V circuit and a wattage of 23W/m. 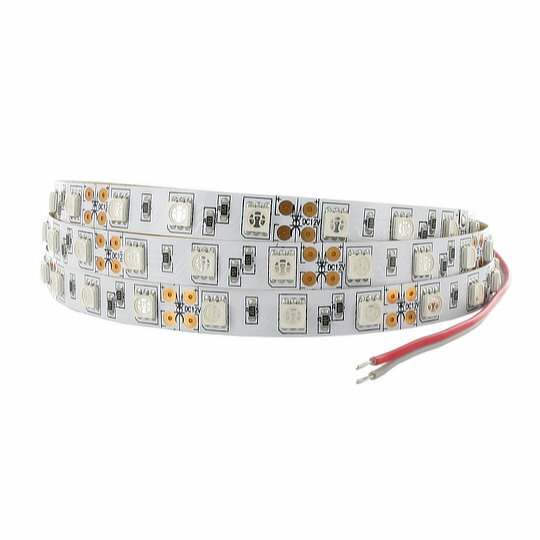 All models have a width of 12mm with 240 LED’s dispersed at 20.8mm intervals and are RGBW with 2.4A currents in the following colours and brightnesses…. 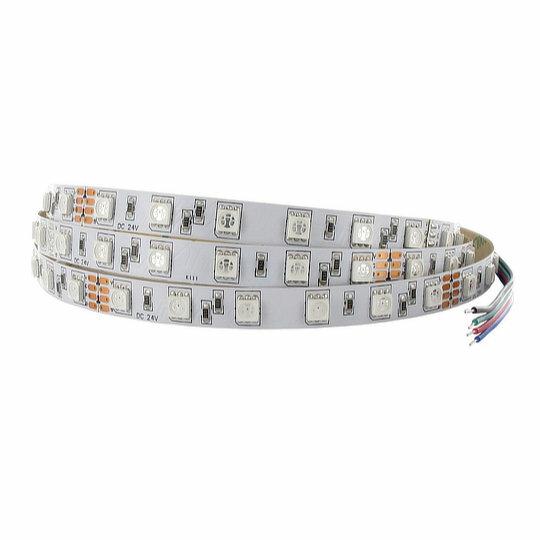 The FP4 series of LED strips from Sloan are available in 2.5m 12V or 5m 24V long strips with a width of 12mm and 225 LED’s (2.5m) or 420 LED’s (5m) dispersed at 11.1mm and 11.9mm intervals respectively. Available in either 12V at 4.5A and 21.6W/m or 24V at 3.6A both and 17.284W/m in the following colours and brightnesses…. 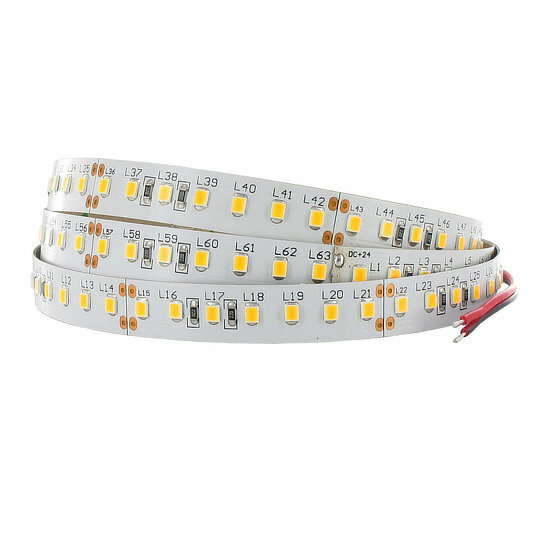 The FP6 series of LED strips from Sloan are available in 2.5m long strips with a width of 12mm and 315 LED’s dispersed at 7.94mm intervals. 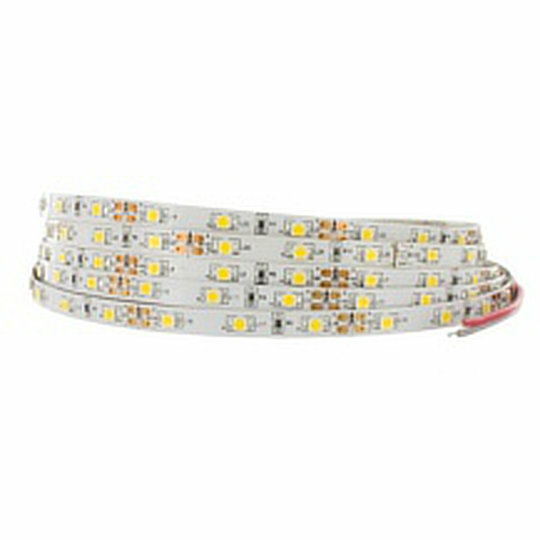 Available in 24V at 2.7A with a wattage of 26W/m in the following colours and brightnesses…. 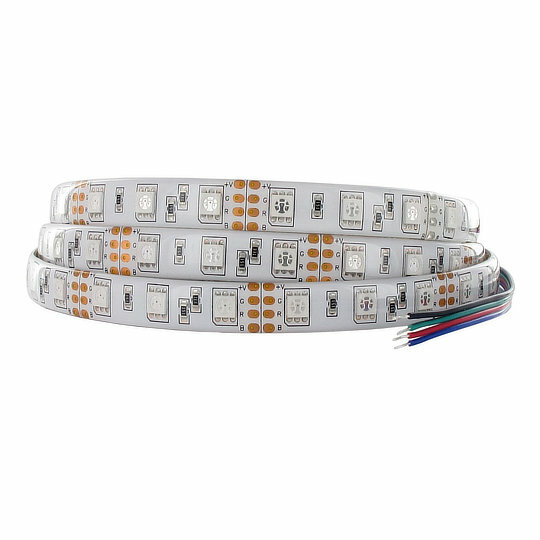 The FP7 series of LED strips from Sloan are available in 2.5m long strips with a width of 12mm and 570 LED’s dispersed at 4.39mm intervals. 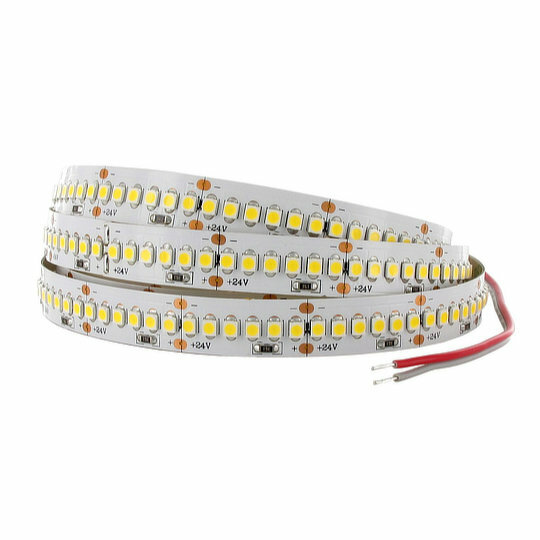 Available in 24V at 1.88A with a wattage of 18W/m in the following colours and brightnesses…. 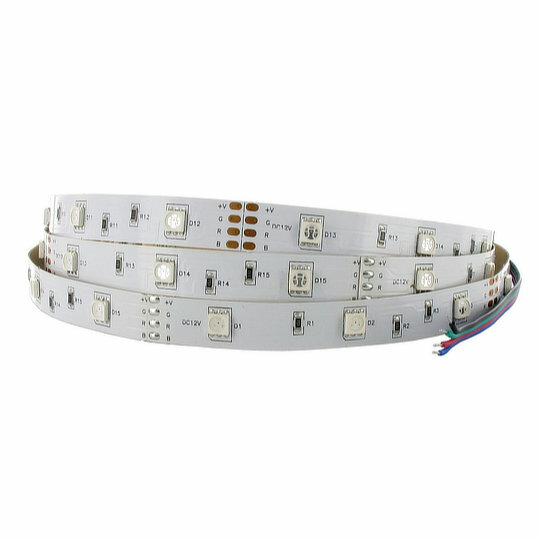 The FPL-RGB series of LED strips from Sloan are available in 2.5m long strips with 12V circuit and a wattage of 14.4W/m or in 5m long strips with 24V circuit and 14.4W/m. 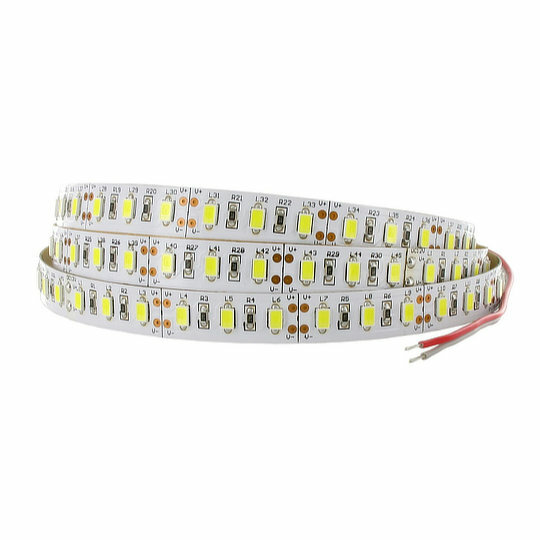 All models have a thickness of 3mm with 150 LED’s in 2.5m models and 300 LED’s in 5m models dispersed at 16.26mm intervals. All models are RGB with 3 x 1A currents in the following brightnesses….